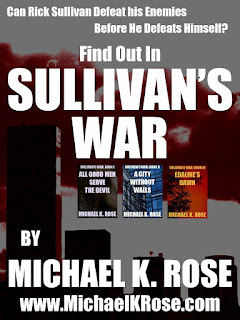 With the release of All Good Men Serve the Devil, the first book of the series Sullivan’s War, Michael K. Rose began science fiction readers on an adventure that would span the galaxy as Rick Sullivan, Frank Allen and Kate Alexander came up against ruthless gang leaders, assassins, bounty hunters and highly-trained soldiers from Edaline, Sullivan’s home planet. 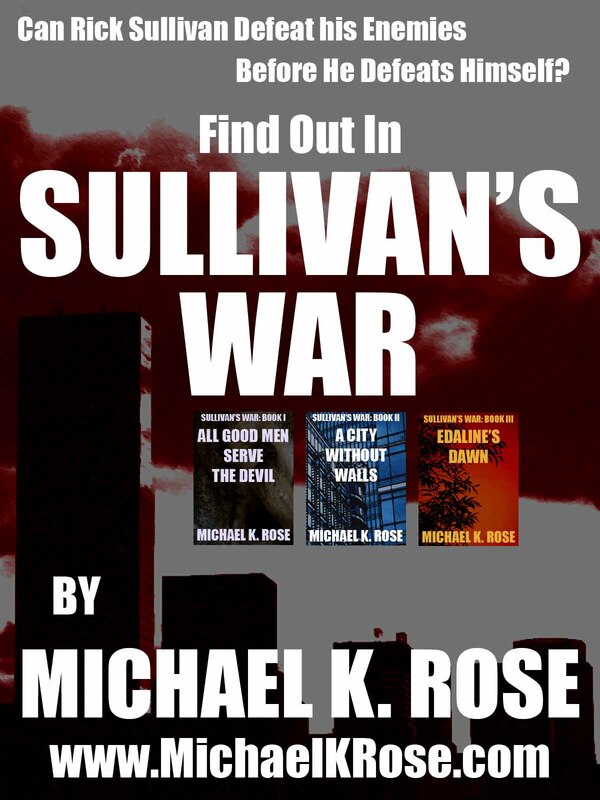 Now, with Book III - Edaline’s Dawn, all that Rick Sullivan has worked for comes to a head. In this action-packed finale to the series, Sullivan finally returns to Edaline to overthrow the planet's oppressive regime. Will he be able to help organize a new uprising against the government? How do the mysterious hyperspace entities figure into Sullivan’s future? And what will be the fate of Frank Allen? 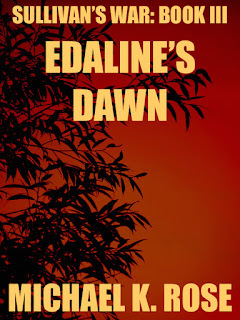 Find out in Sullivan's War: Book III - Edaline's Dawn! "Mr. Rose knocks another one out of the galaxy…." "The writing style is engaging and creative…." 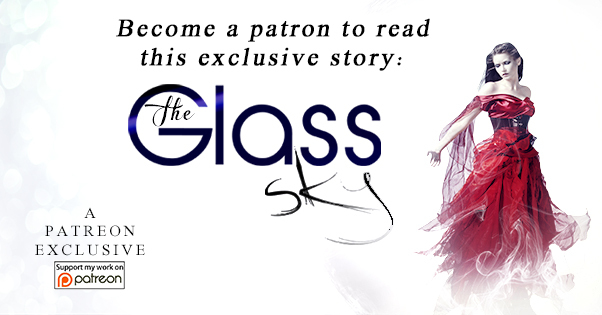 "…this thrill-a-minute ride will keep you glued to your seat until the very end." 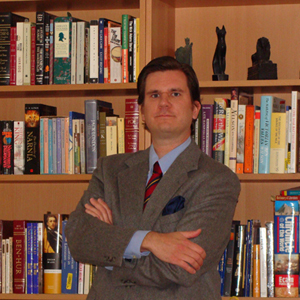 Michael K. Rose is a writer of science fiction and literary fiction novels and short stories. His work has received rave 4- and 5-star reviews and the books in his Sullivan's War series are frequent inhabitants of Amazon’s “Bestsellers in Science Fiction Series” list. Writing is not Michael’s only passion. He’s an avid traveler and has visited over two dozen countries on four continents. He also loves classical music and has season tickets to both the symphony and the opera. He can be reached at myriad_spheres@yahoo.com.